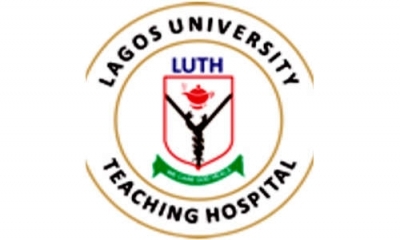 Lagos University Teaching Hospital, LUTH Post Basic Nursing and School of Midwifery admission form has been released by the school authorities for the 2018/2019 academic session. Applications are currently being invited from suitably qualified candidates for admission into the Lagos University Teaching Hospital (LUTH), School of Midwifery and Post Basic Nursing Programmes for the 2018/2019 academic session. Written examination will be conducted on the 16th June, 2018 by 9.00am at School of Post Basic Nursing (Human Resources Development Centre), Lagos University Teaching Hospital (LUTH), Idi — Araba. Successful candidates are to bring along original copies of all relevant certificates for interview at the same venue from 2nd — 5th July, 2018. Select pay a Federal Government Agency. On name of MDA, type Lagos University Teaching Hospital. Select pay a Federal Government Agency. On name of MDA, type Lagos University Teaching Hospital. Then click on other LUTH Fees.